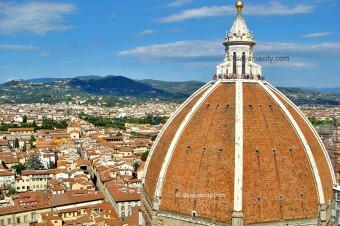 The birthplace of the Renaissance and a moment to the artistic awakenings of the 15th century, Florence is a beautiful city filled with great art, architecture and delicious food. Culture buffs will have a feast on the galleries and stack of museums here. Despite being so compact travellers often enjoy lingering here to just relax or use it as a base for exploring the surrounding regions of Tuscany. They say ‘Rome wasn’t built in a day’. So how much of it can you see in one? Well, in your first day in Roma head to Vatican City to see St Peter’s Basilica and the Sistine Chapel in the Vatican Museums. The remainder of the day can be spent seeing the “best of Rome”, one famous sight after the other all in close proximity. 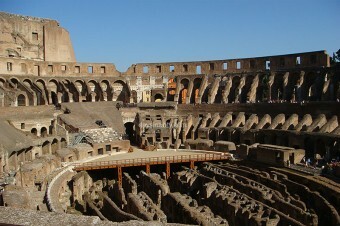 On Day 2 take in the Roman history at sites such as the Colosseum and Roman Forum. Get your walking shoes on and explore Venezia by foot. 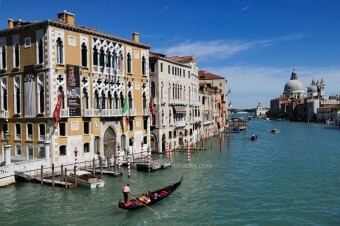 Walk from St Mark’s to the Rialto Bridge before wandering into the quieter alleys and areas. You’ll want to dedicate almost an entire day to exploring the interiors of the main sights such as Basilica San Marco, the Doge’s Palace and seeing Venice from the water. Vacationers might want to explore nearby islands of Murano and Burano as well.